Your hotel is set in a fashionable shopping area one kilometer from the Old Town. This hotel has been the most prestigious address in Tours since 1846. In addition to its rich and historic past, as underlined by its celebrated portrait gallery, it offers all the comfort of a grand hotel established in the best traditions of hospitality and elegance “à la Française”. 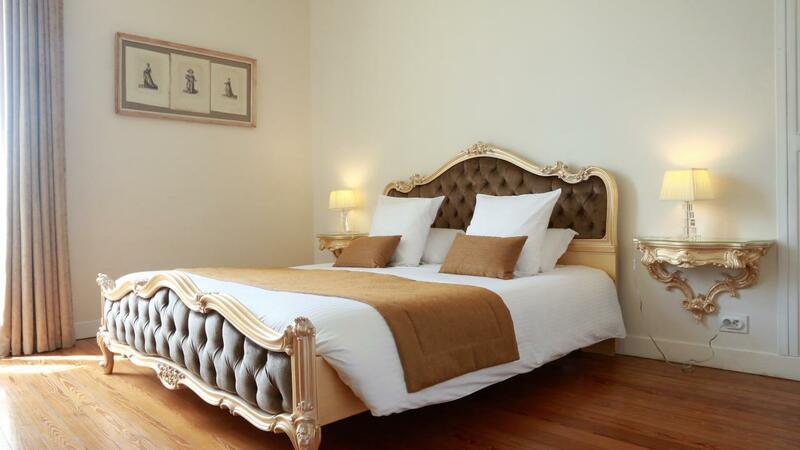 Accommodation for 3 nights in a Comfort room with breakfasts and taxes included. Dinner is at your leisure. 9.00am: Your private English-speaking driver guide meets you at your hotel. With its medieval streets, Chinon has remained an outdoor museum of architecture and history. Discover the medieval half-timbered houses and the Renaissance town houses built the King’s financers or ministers. With its fortress built by Henry II Plantagenet and Richard the Lion’s heart, Chinon is the town where Joan of Arc met King Charles VII in 1429. This is one of the purest gems of Renaissance architecture in the Loire Valley. 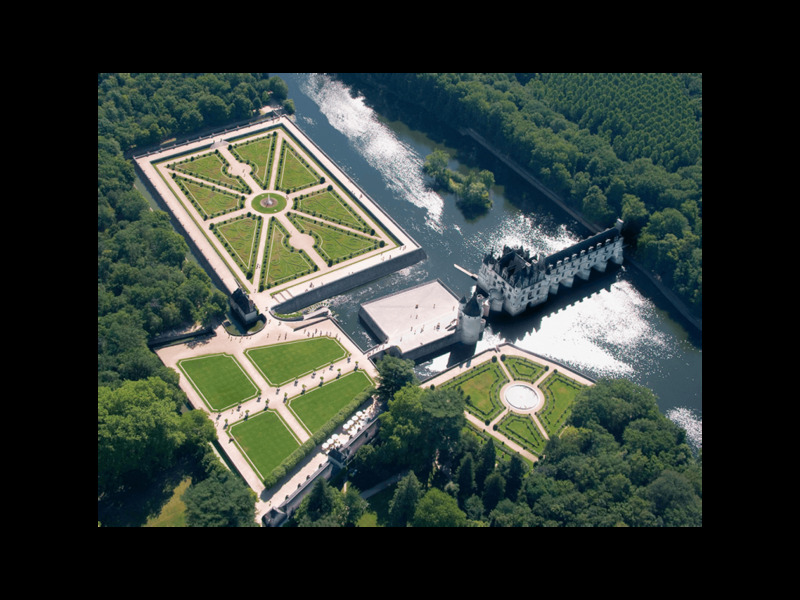 Financer Gilles Berthelot’s Chateau, delicately placed on an island on the Indre river, still shines today thanks to the lightness and balance of its mullioned, pepper pots, dormers and above all its graceful staircase. Around 5.00pm, drop off at your hotel. Dinner is at your leisure. Overnight at your hotel in Tours. 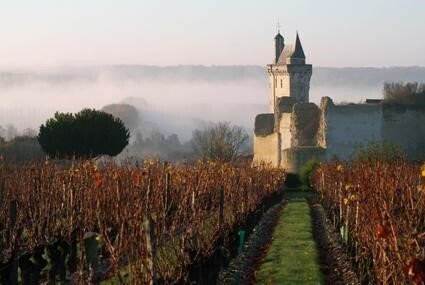 The unique architecture of the Chateau makes it one of the most exquisite Chateaux in the Loire Valley. 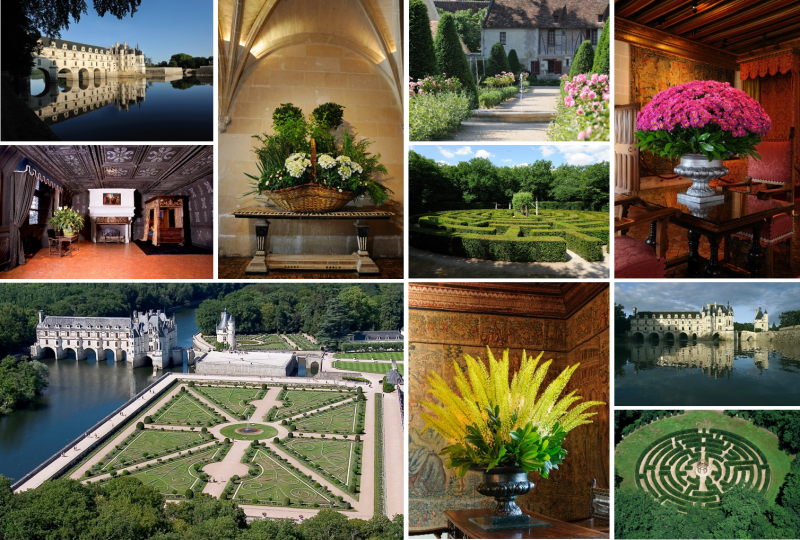 Nicknamed “the ladies castle", Chenonceau is related to important French women such as Catherine de Medici. 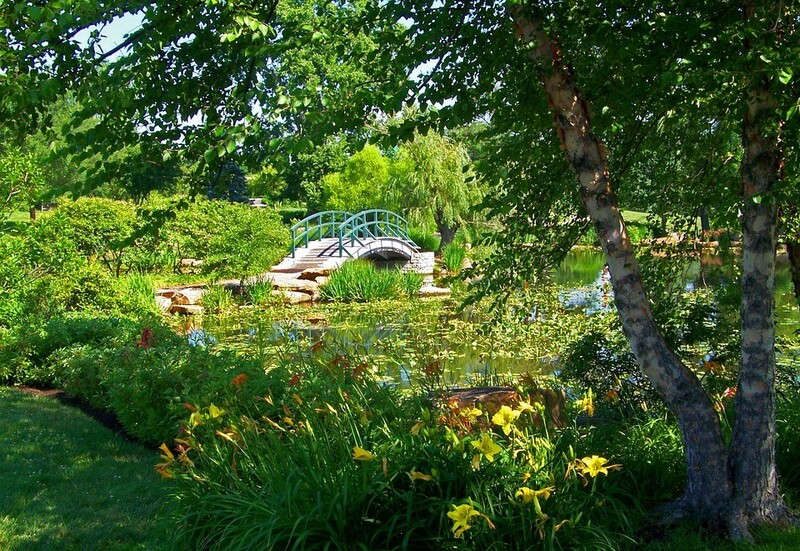 The magnificent Renaissance gardens around it make it even more spectacular. In the middle of a forest as large as the city of Paris Chambord was the first Loire Valley chateau listed in the world heritage by UNESCO. Ordered in 1519 by King Francois I, with 426 rooms, 77 staircases and 282 fireplaces,, it is the largest castle in the region. Leonardo da Vinci is the creator of its incredible double helix staircase. 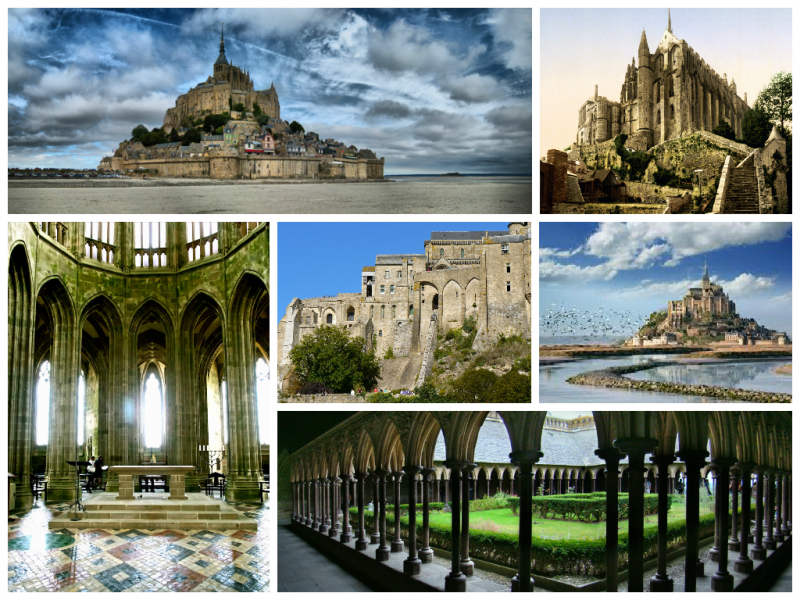 Mont Saint-Michel may be Brittany's best-known attraction. 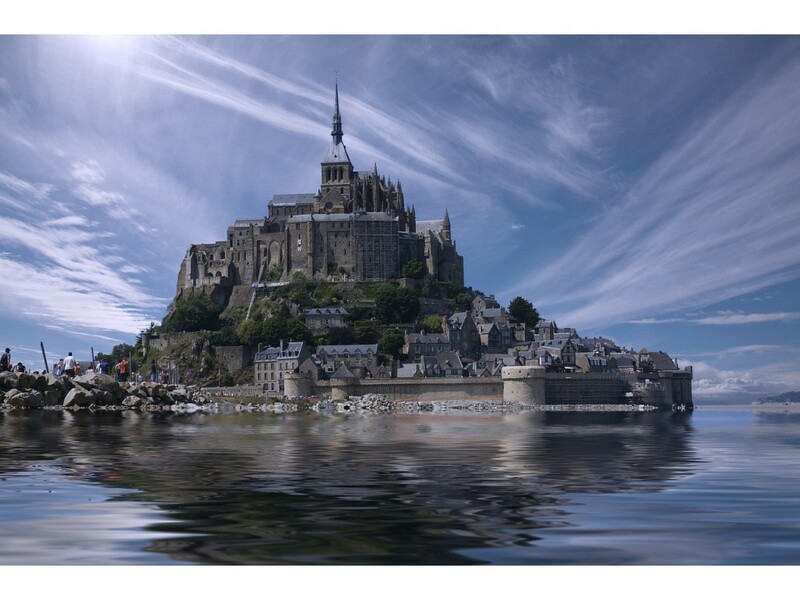 Surrounded by the most powerful tides in Europe, perched high on a rocky island, this medieval city and its abbey are a UNESCO World Cultural and Natural Heritage Site. Many of its monastic buildings date from the 13th century and are considered outstanding examples of Gothic architecture. 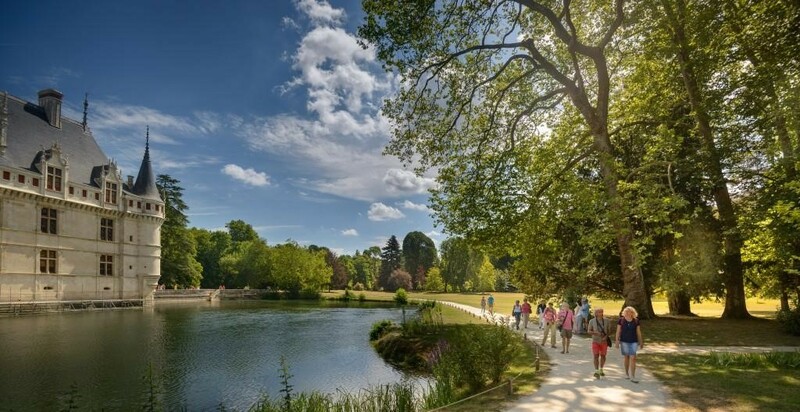 Stay at the Domaine de Bayeux, allows you to be a few steps from the famous Bayeux Tapestry, recognized world heritage of the UNESCO, which retraces the epic English of William the Conqueror, the Cathédrale Notre Dame of Bayeux which offers many treasures, the Bayeux medievale, that will move you through time. Each of the rooms offers all the comfort expected of a 3-star hotel, ideally located in the centre of the historic capital of the Bessin. Accommodation for 3 nights in a Verger room with breakfasts and taxes included. Dinner is at your leisure. You will start the day by the circular cinema. This will allow you to understand the overall World War II. The records will give you an idea about what the war were. Then you will follow the day with a guided tour of the DDay Museum. On June 6th 1944, some 4,126 Allied ships successfully achieved the greatest landings in History on the beaches of Normandy, taking the Germans totally by surprise. The vestiges of the artificial harbour "Mulberry Harbour" can still be seen on the beach. Major key of Luthe German defensive system on the Norman coast, this battery, overlooking the English Channel, is particularly well preserved. 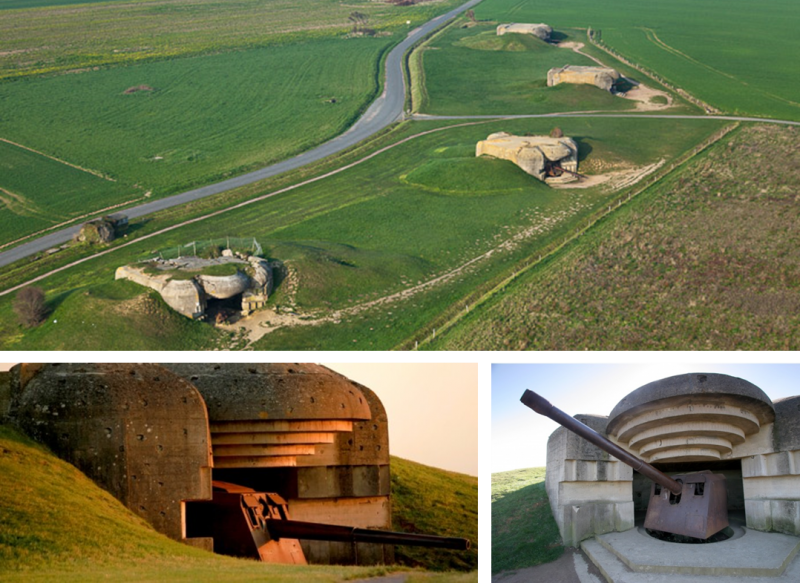 Laid between Omaha beach and Gold beach, this ensemble of mighty cannons and bunkers is giving you an idea of what was the Atlantic Wall. You will be amazed by the contrast between the nowadays peaceful surroundings and what happened in June 1944 when the batteries had to fight against the Allied Naval Army... This site can easily be combined with the very close other sites belonging to the Landing Beaches. The Normandy American Cemetery, which was inaugurated in 1956, lies at the heart of a vast seventy-hectare site granted to the United States by the French Government. Overlooking Omaha Beach, it contains 9,386 white marble crosses or stars of David arranged in impeccable rows. A father and son lie side by side, as do some thirty-three pairs of brothers. 307 headstones simply bear the words "Known but to God". 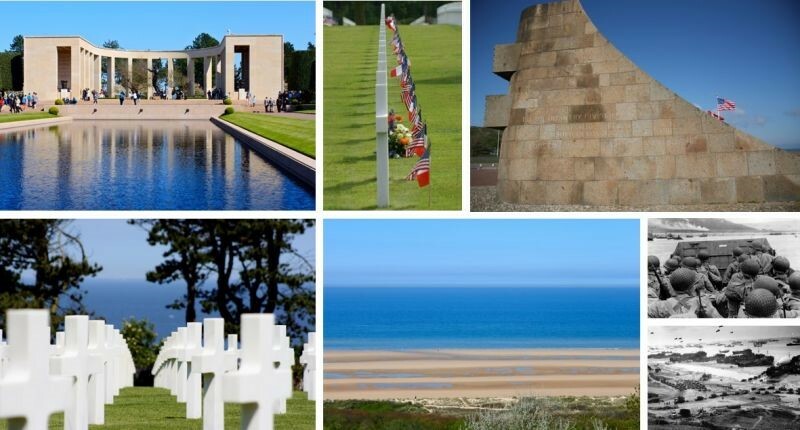 The graves belong not only to the soldiers who fell on Omaha Beach on June 6th 1944, but also to service personnel who were killed elsewhere in Normandy and were initially buried in temporary cemeteries such as the one at Sainte-Mère-Eglise. Several years after the war, their bodies were exhumed and transferred to the symbolic site of Omaha. Beautiful natural site made of cliffs, rocks and moor, the Pointe-du-Hoc, is also one the best expression of American bravery. Located between Utah beach and Omaha beach, the GI had to hand climb the cliffs, with all their equipment to neutralize the cannons laid there. They did that for...nothing. Because of air bombings and need of help on the other beaches, the German army already escaped when they arrived! 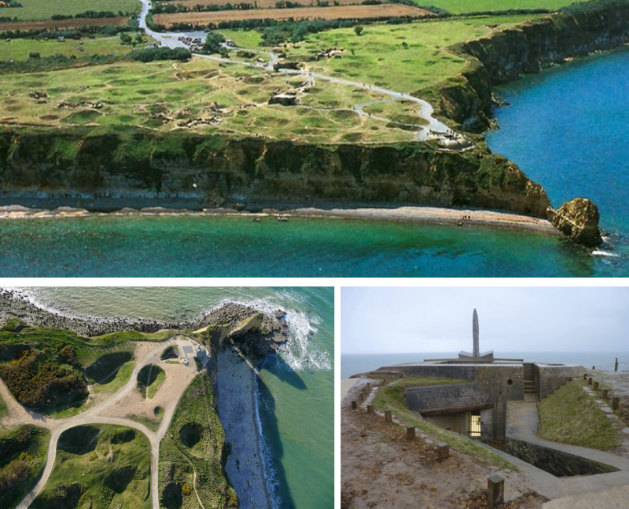 You will be amazed by the dramatic beauty of the promontory but also the terrific holes made by Allied bombings on the mighty concrete bunkers. This site can easily be combined with the very close other sites belonging to the Landing Beaches. Overnight at your hotel in Bayeux. 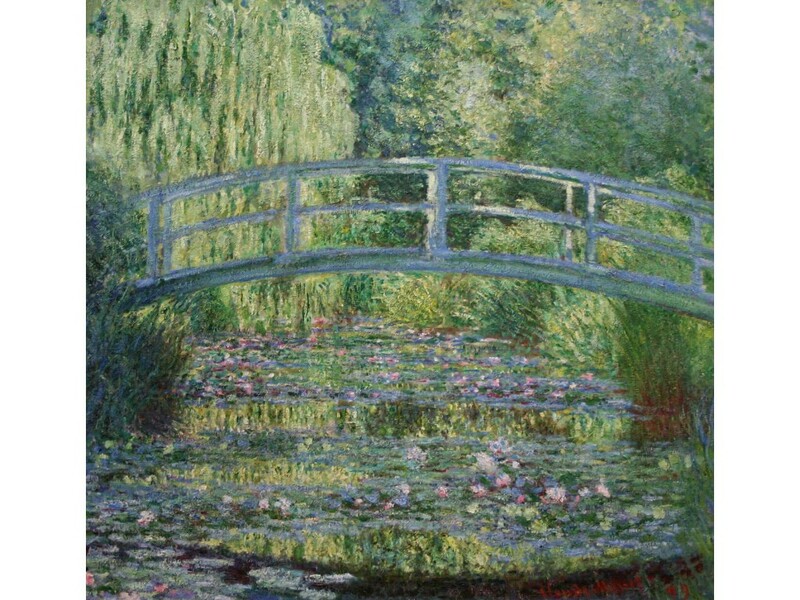 You will start the day by the tour of Bayeux Tapestries with audioguide - the guide is not authorized. Walking guided tour of the city and of the cathedral. 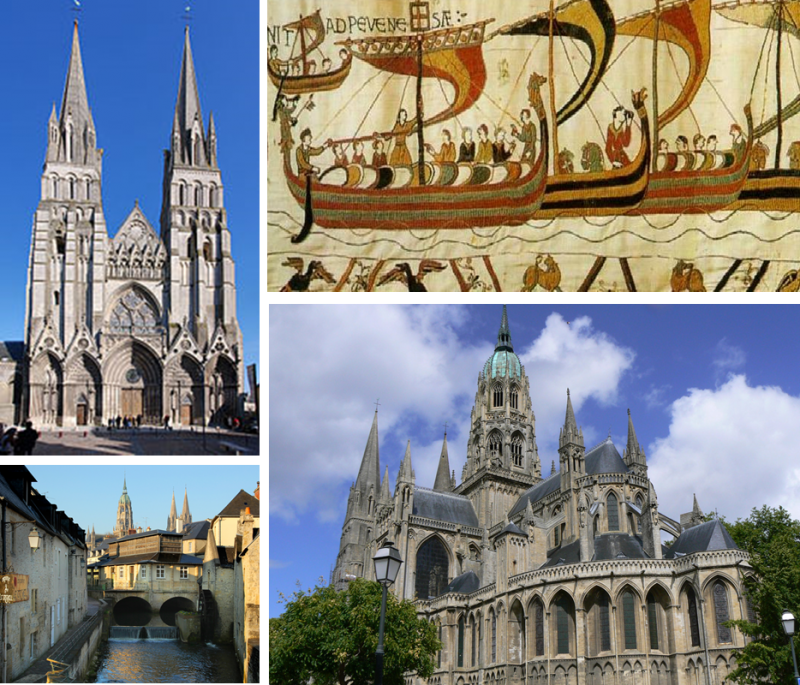 Major episcopal see of Normandy, Bayeux owns two historical pieces of art: the Notre-Dame cathedral and the Tapestry attributed to queen Maud, wife of William the Conqueror. Built between the XIth and XVth century, the cathedral shows the transition from romanesque to gothic style. Inside, you will admire a collection of stained glasses evoking the saga of William, duke of Normandy, crowned king of England on Christmas Day 1066, after the Battle of Hastings. Hotel de l’Univers**** in Tours, or similar. 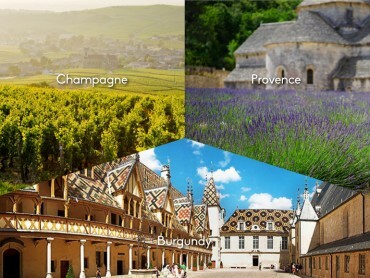 Transportation in comfortable minibus, English speaking guide, Pick up, Guided tour of the city of Chinon, Wine tasting lunch at a local domain, Guided tour of the Château of Azay-le-Rideau, drop off, Hotel de l’Univers**** in Tours, or similar. 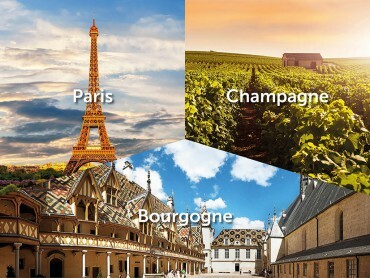 Transportation in comfortable minibus, English speaking guide, Pick up, Guided tour of the Château of Chenonceau, Wine tasting lunch at Les Caves Duhard in Amboise, Guided tour of the Château of Chambord, drop off, Hotel de l’Univers**** in Tours, or similar. 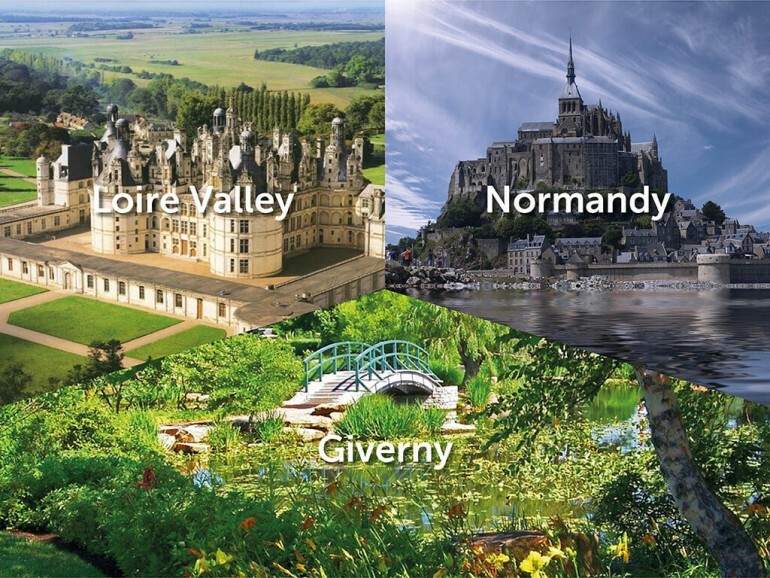 Transportation in comfortable minibus, English speaking guide, Pick up, Transfer from Tours to the Mont Saint Michel, Lunch at a local restaurant – drinks included (3-course meal, ½ water, ¼ wine, coffee), Half day in the Mont Saint Michel & visit of the Abbey, drop off, Hotel Lion d’Or*** in Bayeux, or similar. Transportation in comfortable minibus, English speaking guide, Pick up, Arromanches: Circular Cinema & DDay Museum, Longues-sur-Mer, Lunch at a local restaurant – drinks included (3-course meal, ½ water, ¼ wine, coffee), Omaha beach & American cemetery, Pointe du Hoc promontory, drop off, Hotel Lion d’Or*** in Bayeux, or similar. 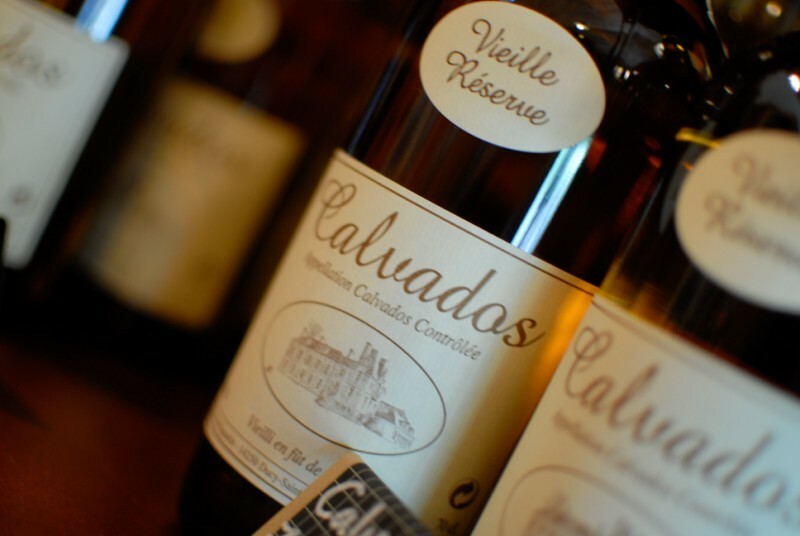 Transportation in comfortable minibus, English speaking guide, Pick up,Guided tour of Bayeux and its famous tapestry, Lunch at a local restaurant – drinks included (3-course meal, ½ water, ¼ wine, coffee), Visit and Calvados tasting, Visit and Cheese tasting, drop off, Hotel Lion d’Or*** in Bayeux, or similar. 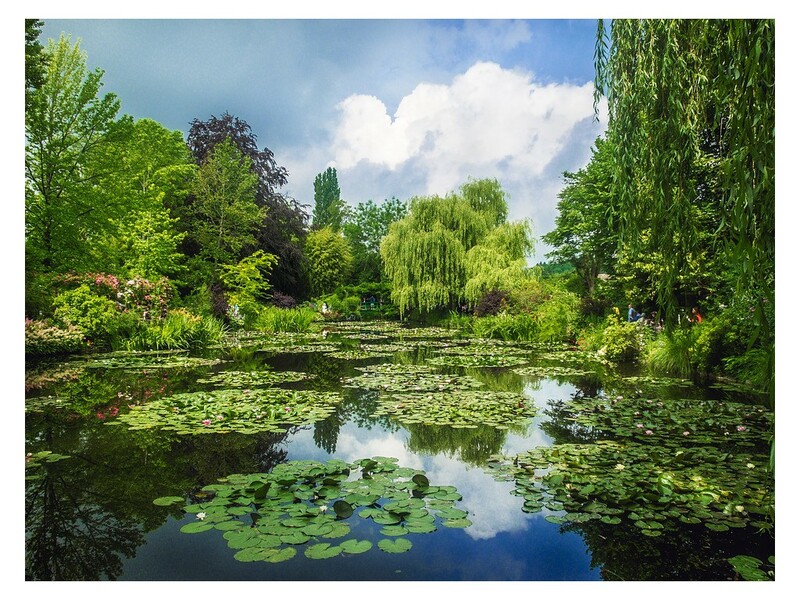 Transportation in comfortable minibus, English speaking guide, Pick up, Transfer to Giverny, Lunch at a local restaurant – drinks included (3-course meal, ½ water, ¼ wine, coffee), guided tour of Giverny, the house of Monet, drop off in Paris (porte Maillot). Providers are subject to change according to their availability upon reservation. 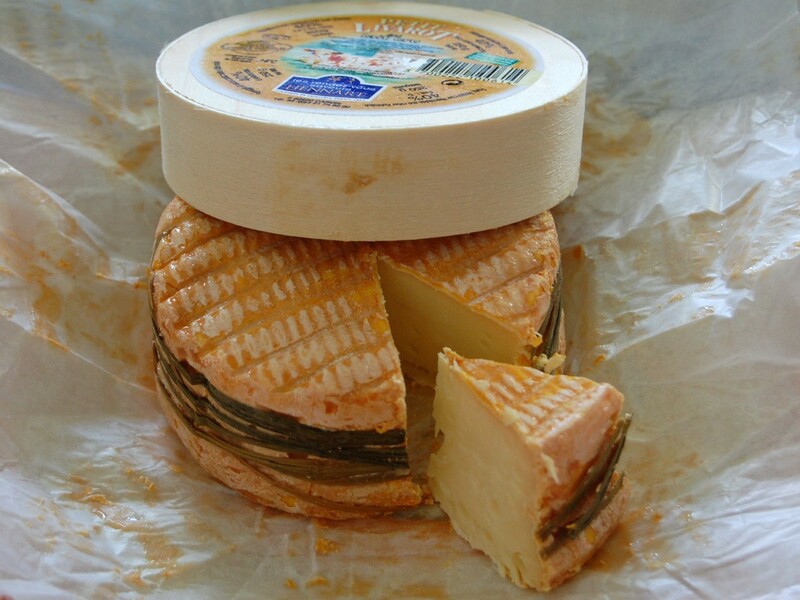 Should they not be available, we will offer you alternatives of same standard. Extras, options, personal expenses, dinners, other meals, other drinks, other visits, extra hour (75 € per hour with a maximum of 2 hours per day), tips. 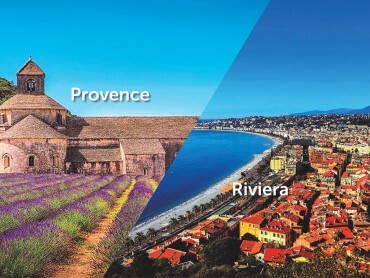 Hotels and activities are subject to availability until final booking. Guide This tour is escorted by an official Guide Interpreter. The guide gives you a tour of the monuments and presents you the history and architecture of the visited sites and towns. The single supplement will be automatically calculated regarding the number of travelers.